Will have the newest Golden Eagle Traci Carter, Donnie Carr, and we will take a look at the Big East Tournament. Recap of the past week of Marquette Basketball. The latest on the recruiting trail. Sacar Anim, what have you been most impressed by this team. Reaction to the tough home stand, a look ahead and what do you want to see for the rest of the year? Recap Marquette's tough loss to Georgetown, Stu Jackson, Henry Ellenson, and a special guest. A look ahead at the upcoming schedule. Look back on the win over ASU, How much of an Impact Luke Fischer made, the news of Burton and Dawson. Can Fischer make them a tournament team? Recap Marquette's win over UT- Martin, Juan's role as a leader, Jujuan Johnson, Look forward to Ohio State matchup tomorrow. As Marquette prepares to start the 2014-15 season on Friday, we take a look to the future with on the 2014 signing day. Marquette's recruiting class is ranked #4 nationally with ESPN! New Marquette transfer Gabe Levin and former MU star and new member of the MU basketball staff Travis Diener joins IWB & Zach, and we will look at the latest in recruiting. Marquette Head Coach Steve Wojciechowski will be joining us and we'll look at the latest on the recruiting trail and some early schedule games that have been announced. 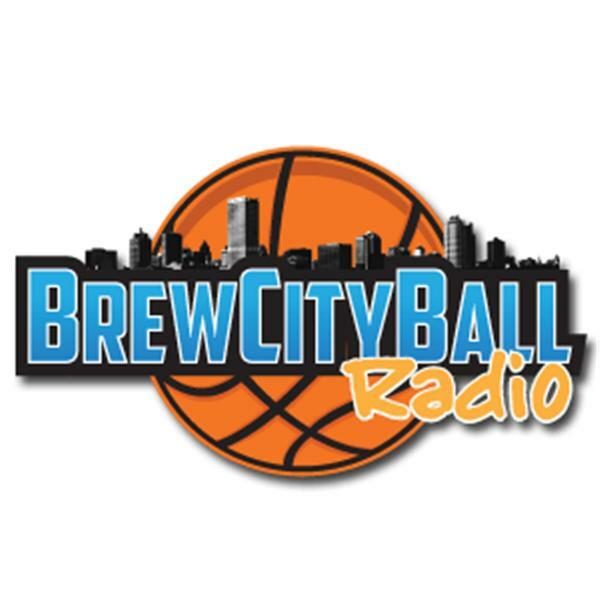 Brew City Ball Radio's Inside The AL with Zach & IWB will catch you up on the latest happenings with Marquette basketball and new women's assistant and former MU standout Scott Merritt will join us.